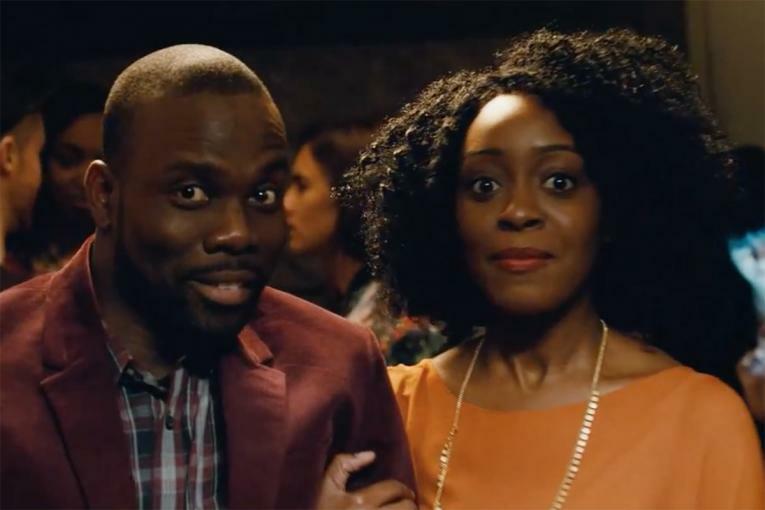 Discount travel site Hotwire is encouraging people to be more adventurous with their travel plans in a humorous new series of spots. 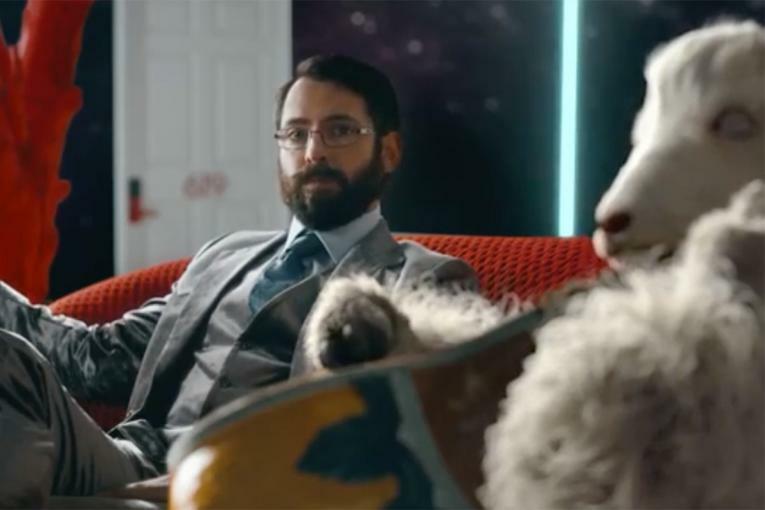 Each ad has an edgy twist or two, as their protagonists indulge in little fantasies about what they could be doing with their weekends, other than the usual boring stuff. In the first spot, our hero is nearly hit by a bus, and the near-death experience prompts him to think about how he's never been to that beach in Monterey. Which happens to be a nudist beach. In another spot, a woman at a checkout dreams of what she could do with her weekend after the cashier wishes her a good one -- take a trip to New Orleans. 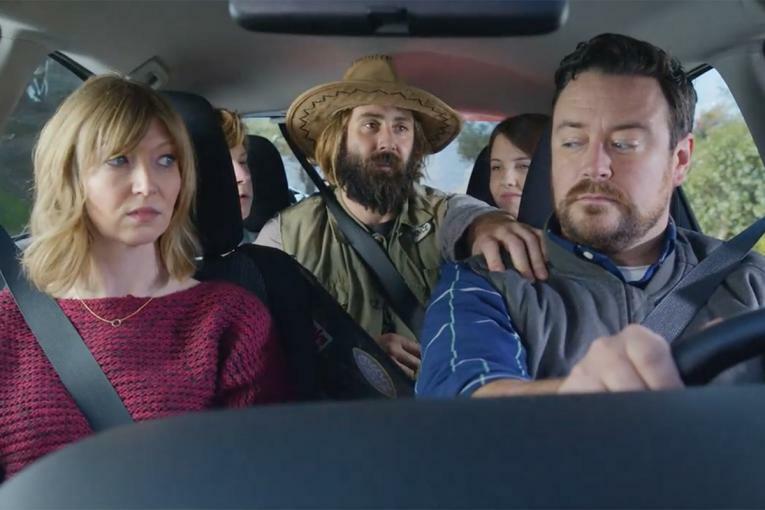 A third sees a couple head to New York instead of doing the laundry over their three-day weekend, and in a fourth, a father daydreams about the road trip he could do with his arguing teen kids. It's all wholesome, innocent fun until they pick up a hitchhiker. 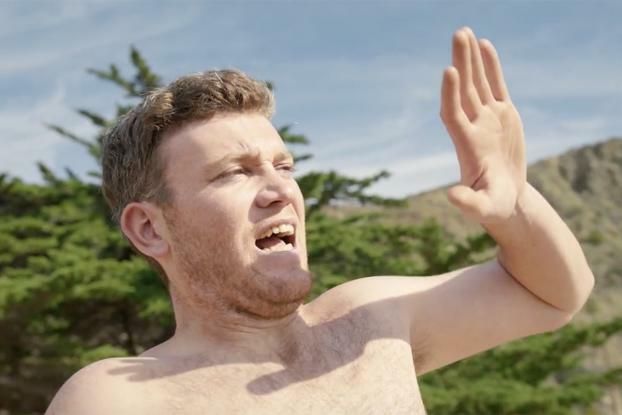 Rob Leggatt of Knucklehead directed the spots, for creative agency Heat, which kicked off the "Be Slightly Adventurous" campaign in 2015.